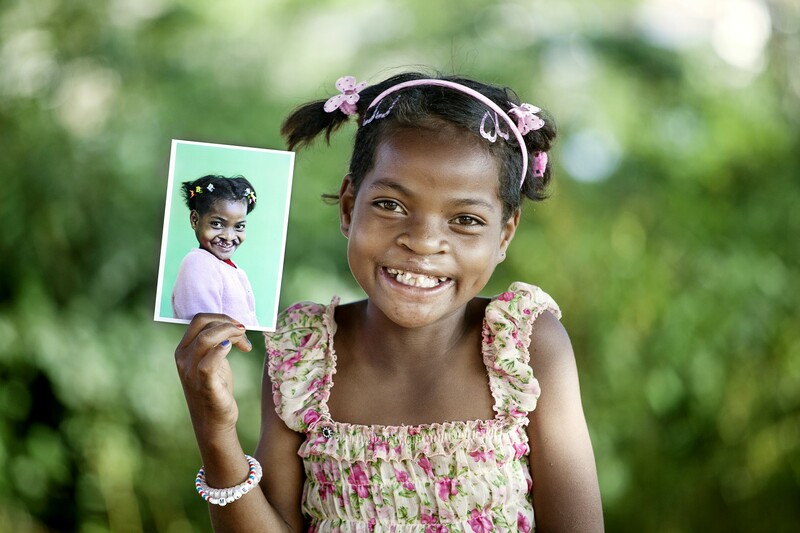 Every 3 minutes a child is born with a cleft condition. Help us reach those waiting to receive safe surgical care. 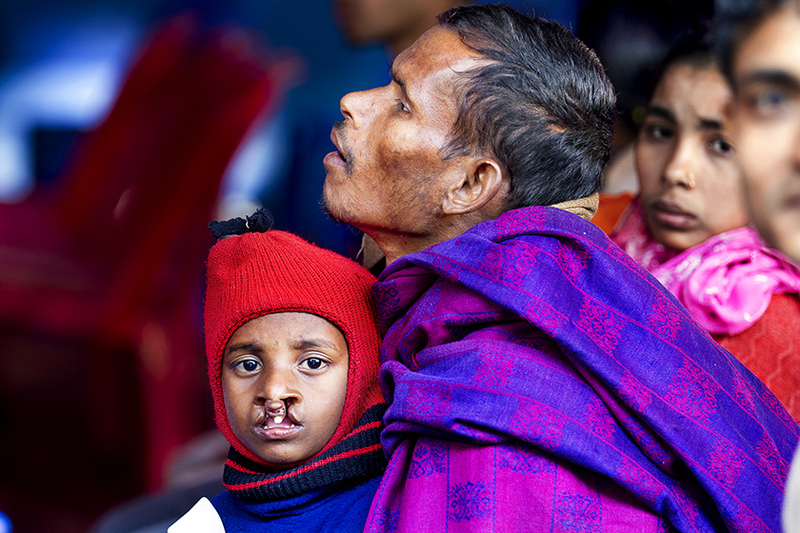 At Operation Smile Australia, we believe every child suffering from a cleft or craniofacial condition deserves exceptional surgical care.